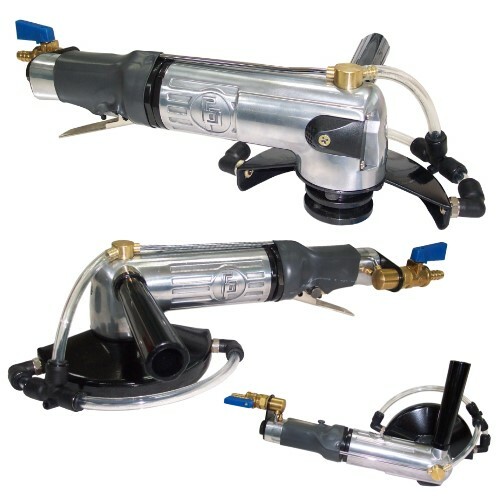 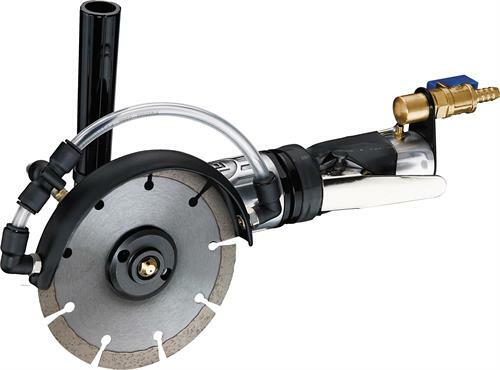 GPW-215CR is modified based on popular wet air grinder GPW-215. 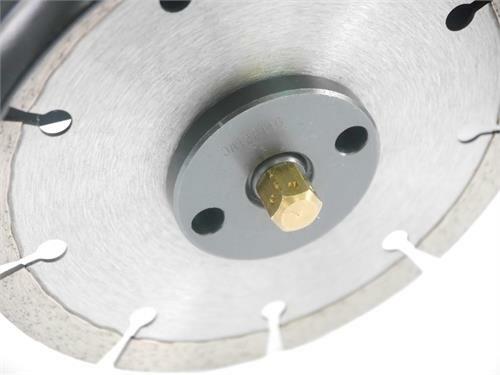 It will accept 5" diamond blade, and are used for wet hand cutting of granite, marble and concrete up to 1-1/4" in thickness. 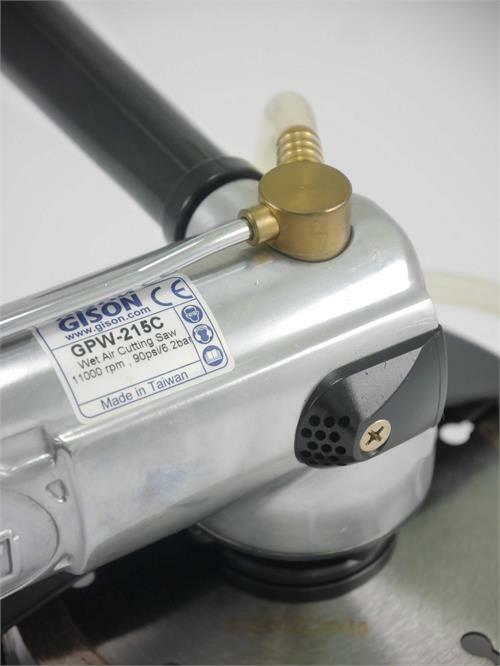 Model GPW-215CR is modified with right hand side handle for left handed use. 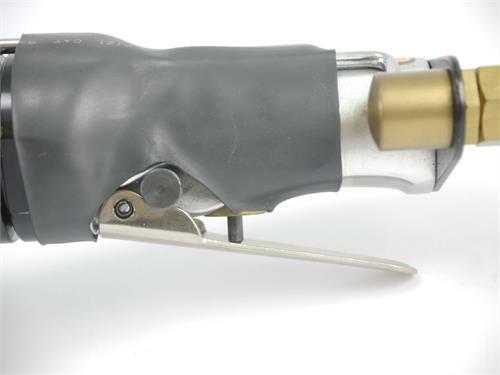 Pictures show is for mode GPW-215C.